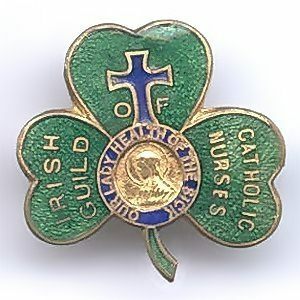 Irish Guild of Catholic Nurses badge. The Irish Guild of Catholic Nurses badge was awarded to nurses on completion of training. 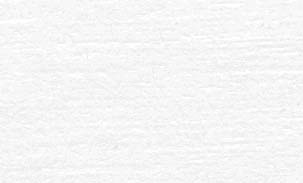 It is a shamrock in shape and made from (materials), Guild title and a religious icon on the face. The badge weighs (weight) grams and has a (rear pin/button hole) fixing. Badges (were/were not) named and dated with the name of the recipient on the reverse..